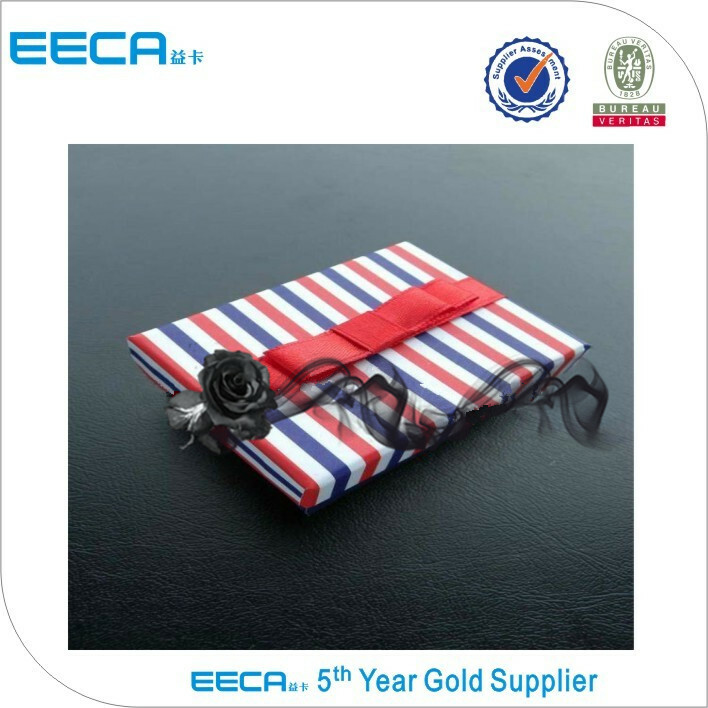 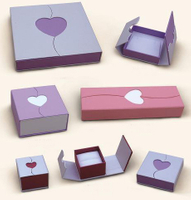 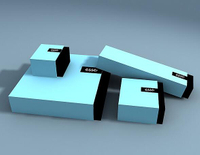 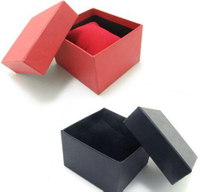 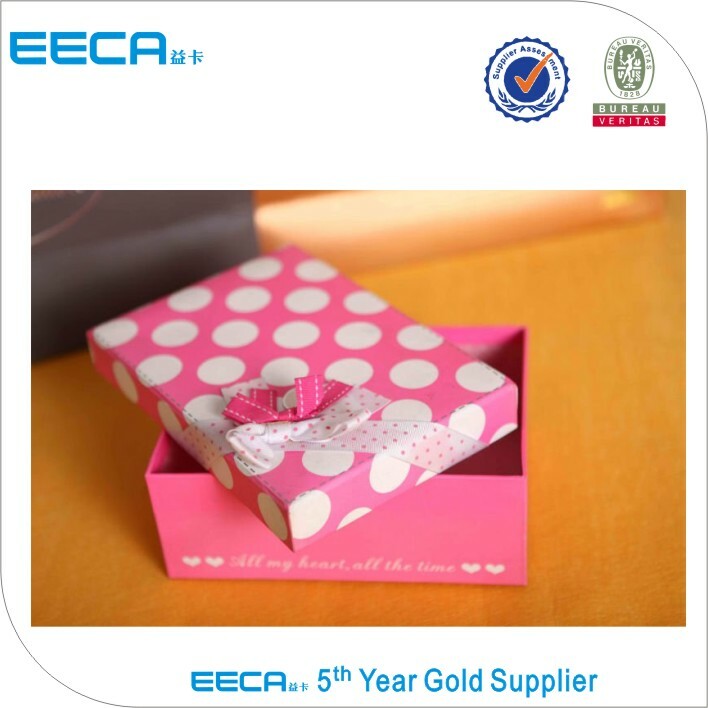 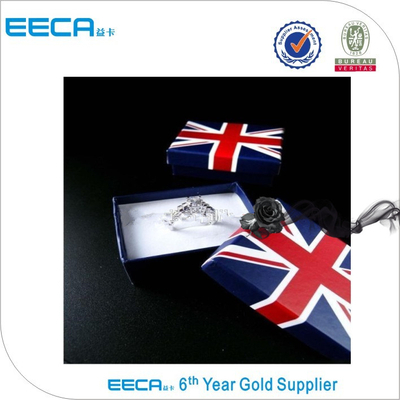 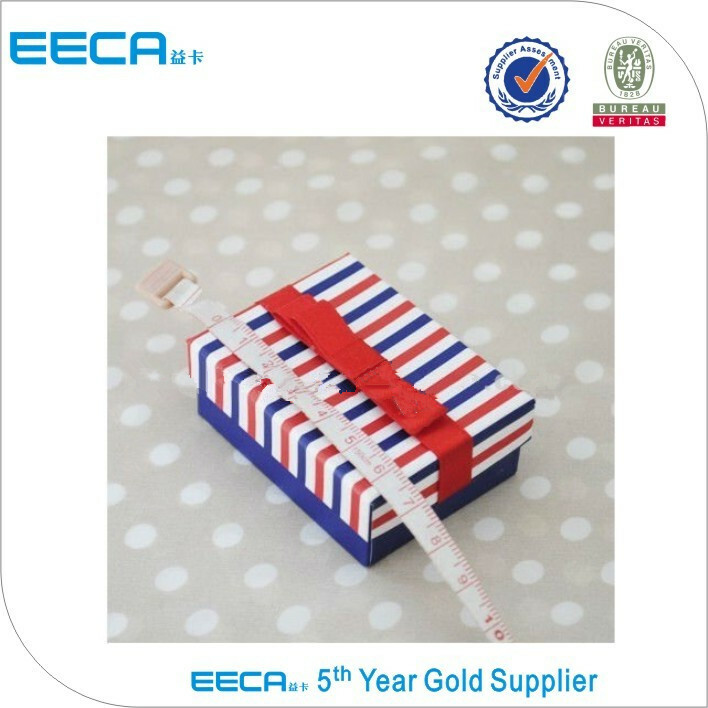 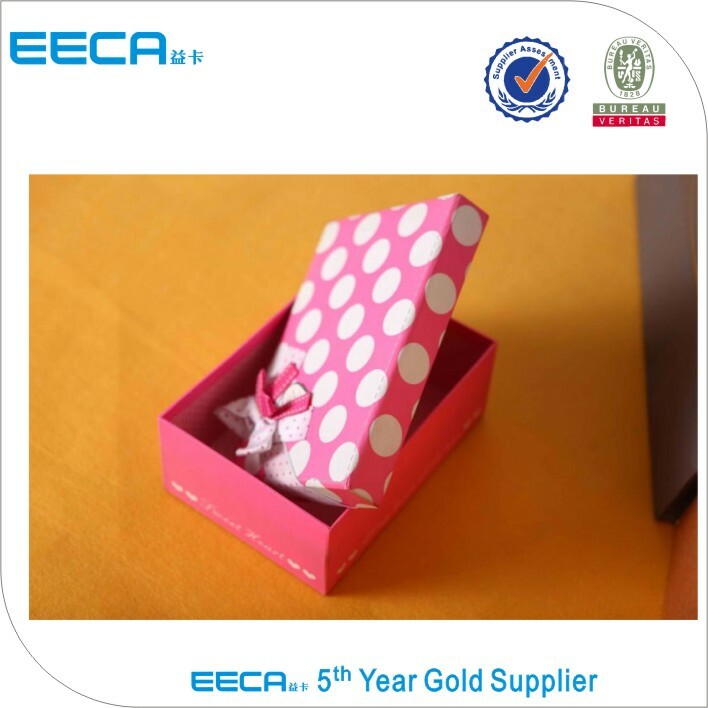 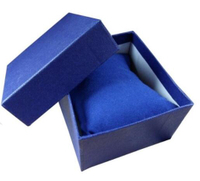 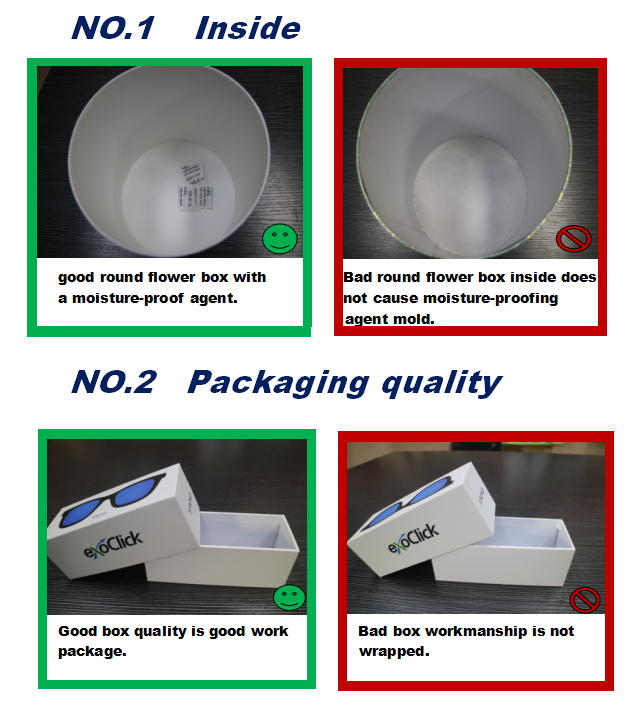 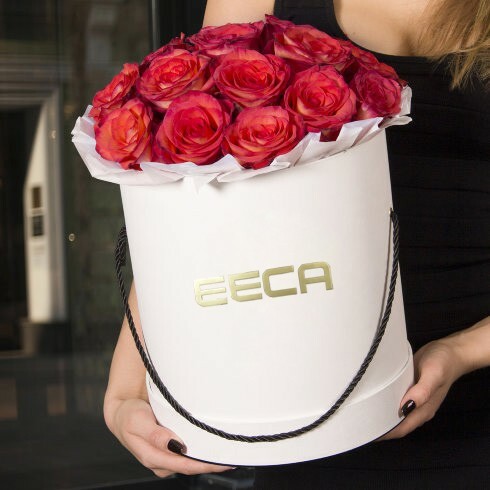 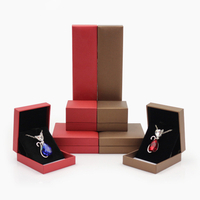 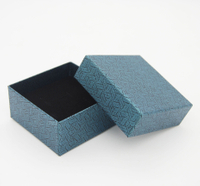 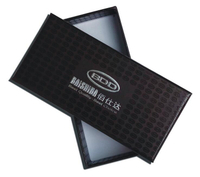 2017 Rectangular gift box packing ring box/square box/popular jewelry box with sponge in EECA Packaging China - Buy Jewelry box, rectangular gift box, china Jewelry Box manufacturers Product on Dongguan EECA Environmental Technology Co., Ltd.
More than 19 years’ experience. 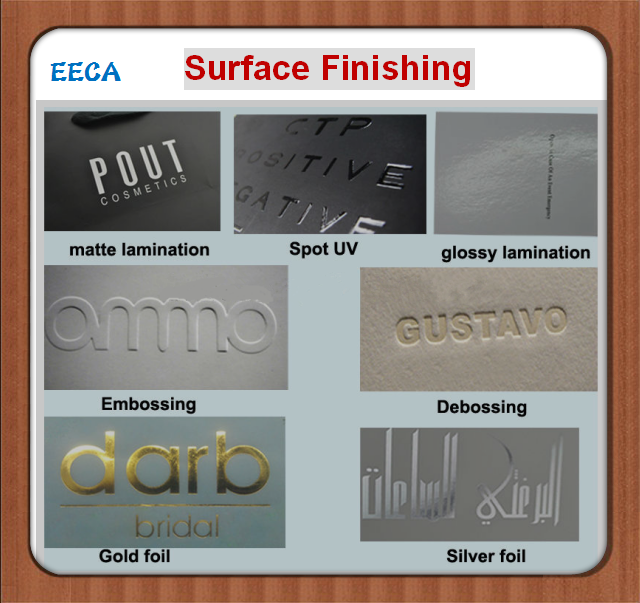 Can print special logo as requested. 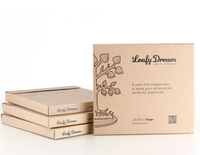 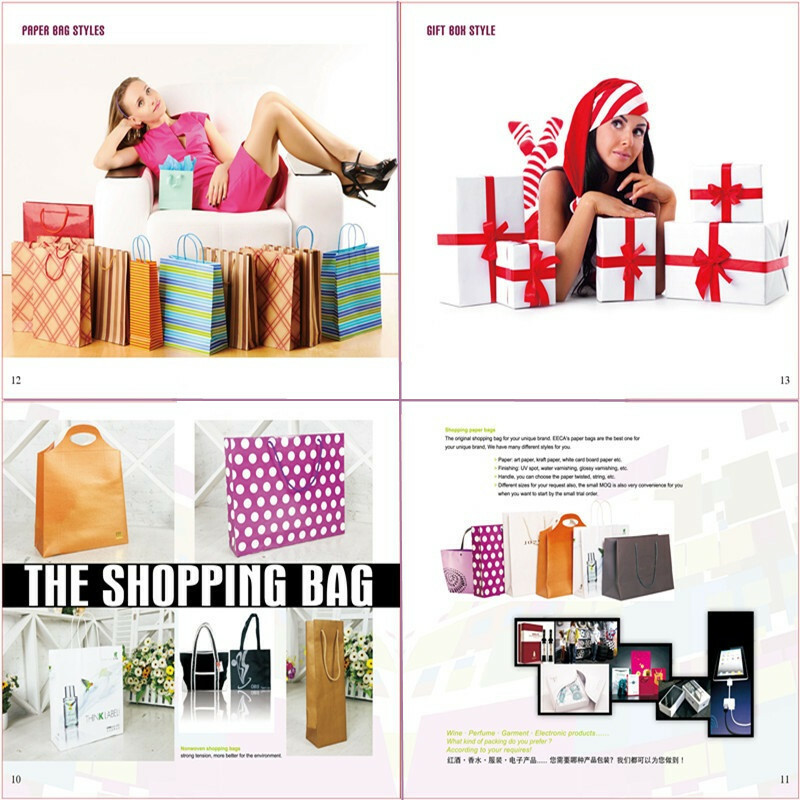 The printed product shown is for customer reference. 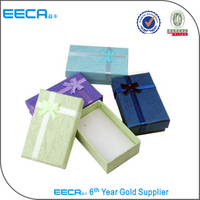 Established in 1997 Dong Guan Guang Dong China, Dongguan EECA Co.,Ltd, located in Humen, Dongguan, is an global packaging&printing company. 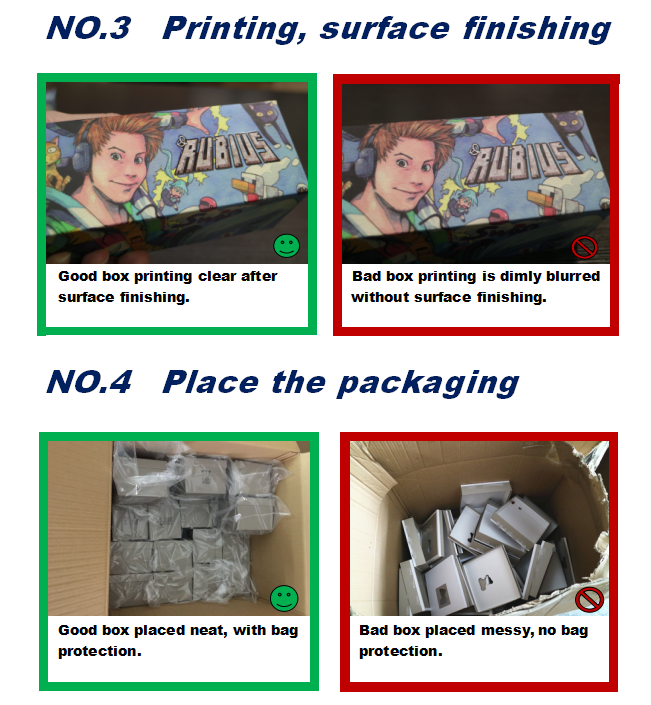 With the change. 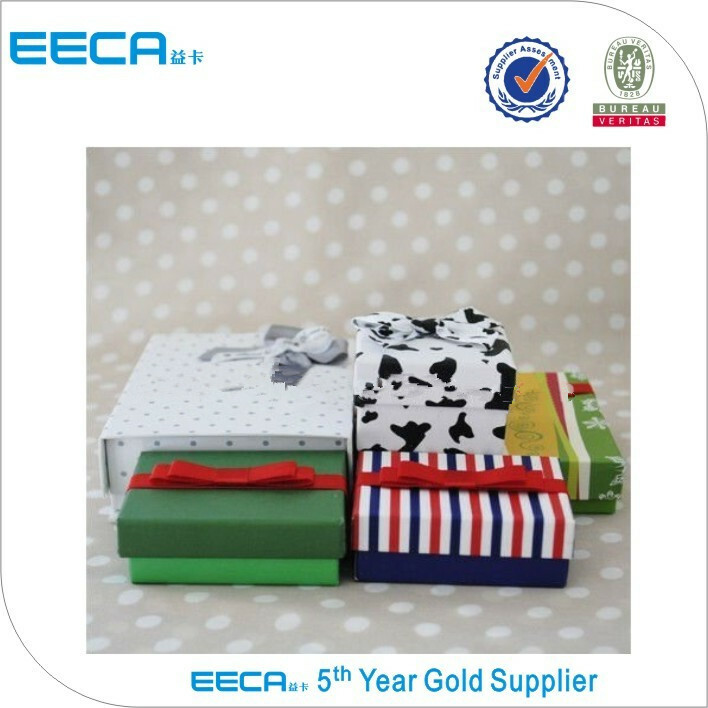 With the change from a workshop to be an international company, our customers includes NEXT,YISHION,BOSTON BROTHERS and so on. 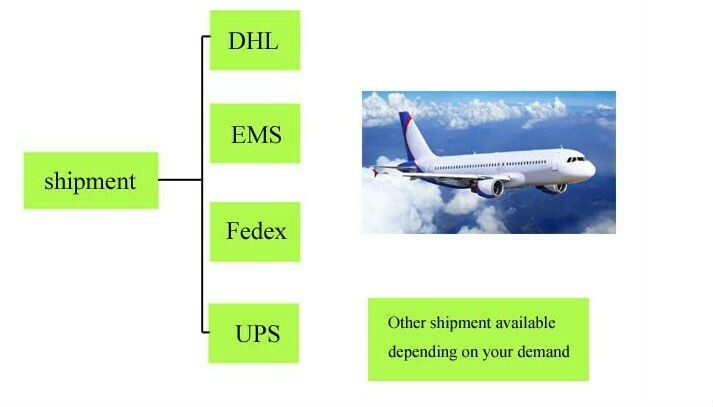 Then what can we do for you? 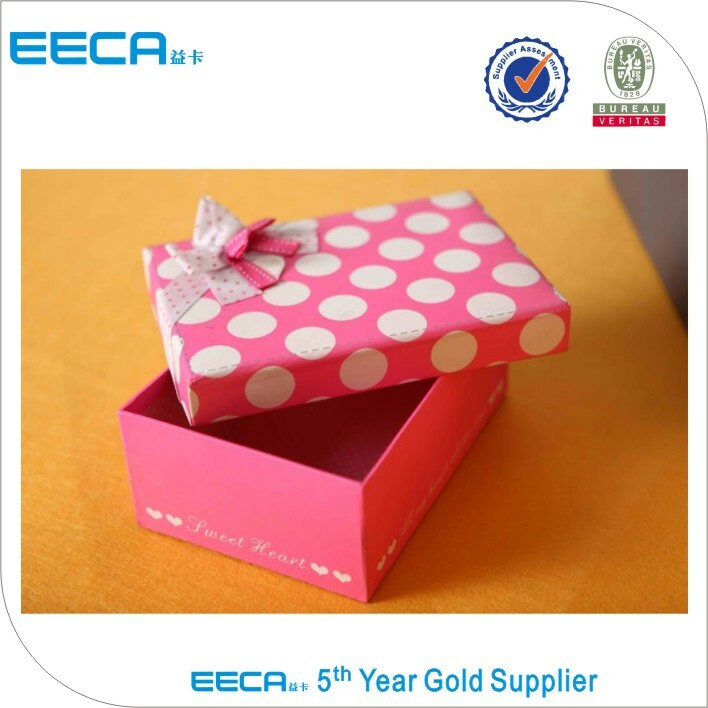 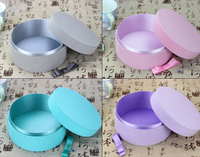 Full fill the color of your life With constant development and improvement for over 10 years, we are a profession supplier of the gift box, jewelry box, chocolate box, wine box, hat box, cosmetic box, shopping paper bags, promotion paper bags, gift bags, nonwoven bag etc, Also we can offer hang tag, wash label, woven label, leather label, PVC hang tag, Rubber label, Cotton belt, Plastic hang tag, paper bag. 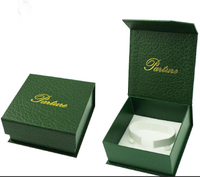 For brand garments. 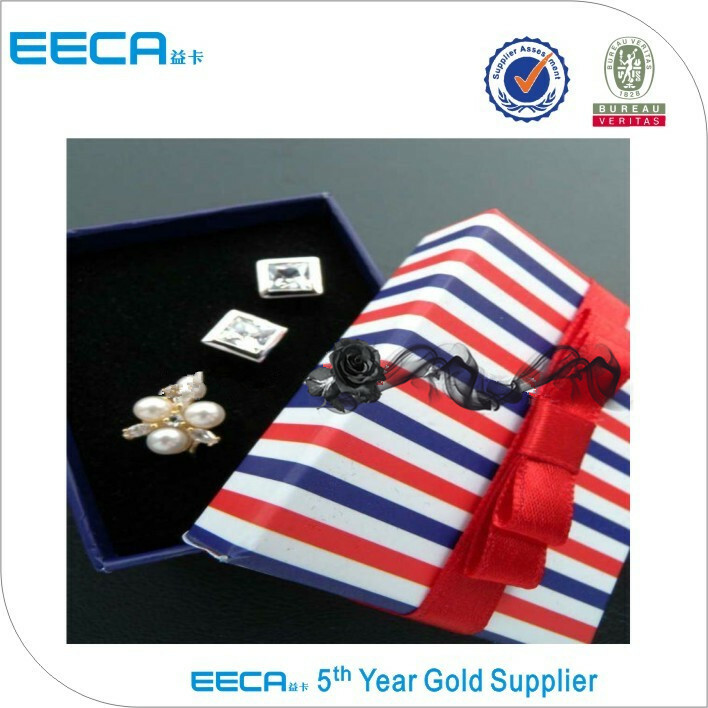 Decades of experience in fashion brings large amount of good customers for us. 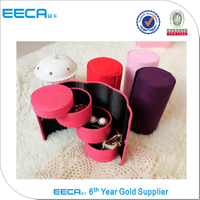 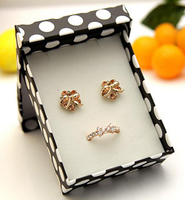 We export the goods to Europe ,American, Australia, etc. 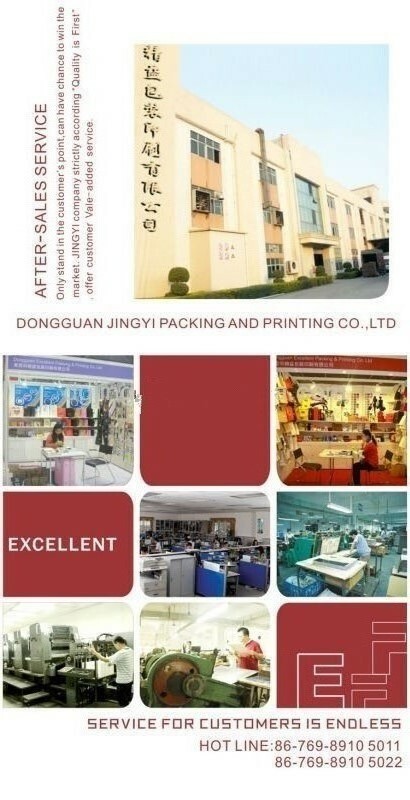 We are the 100% Manufacturer specializes in printing & packaging over 18 years with 6,000 square meters workshop area. 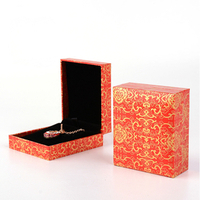 We have an excellent team composed of numerous professionals and more than 100 skilled workers. 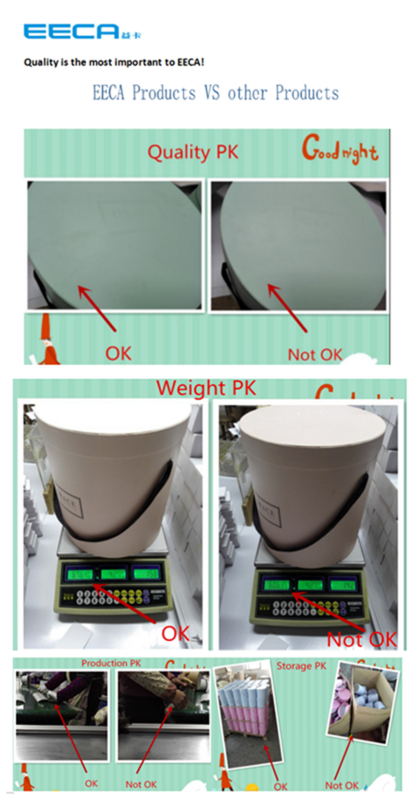 Q2:How to get the sample from factory? 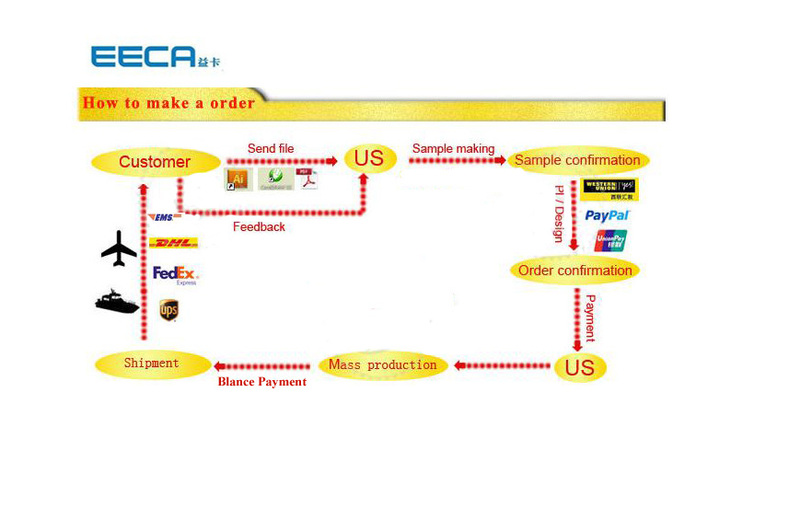 How about the sample fee? 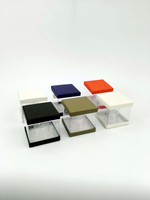 Q3: How many days will samples be finished? 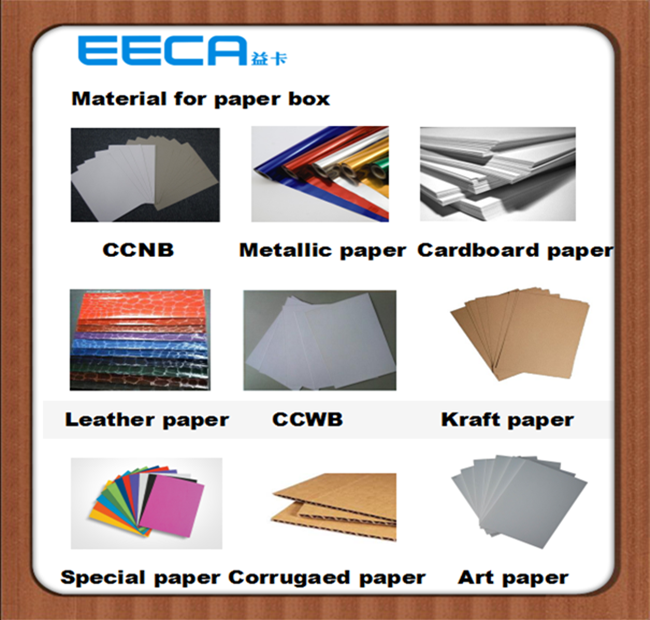 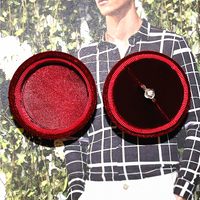 We are honored to offer you samples, usually we will arrange them in 3-8 working days. 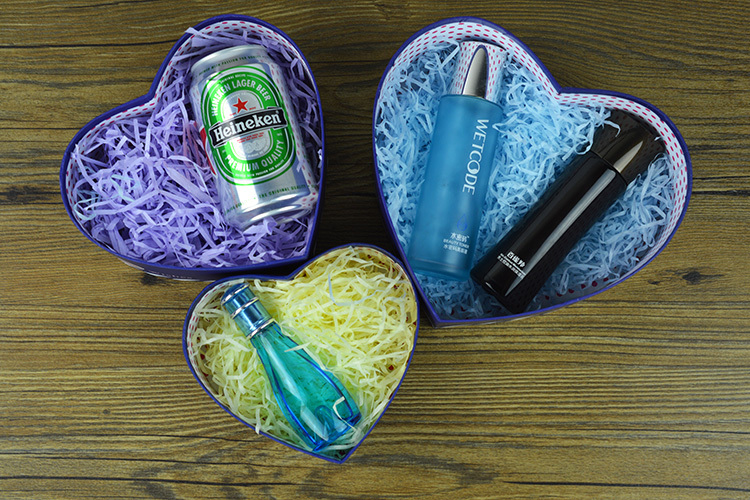 Q4:Can you do the design for us? 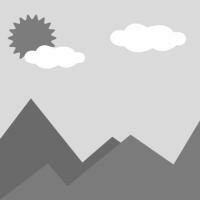 Q5: What are your office hours? 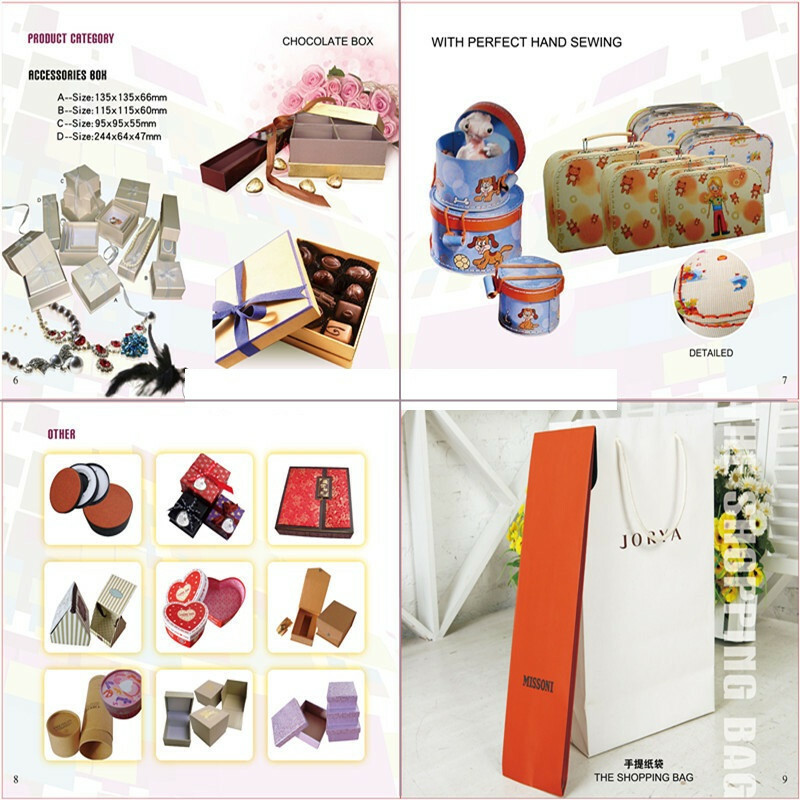 Please do not hesitate to contact with me!